If money is not a problem for you, invest in the best gaming PC case for 2019. With numerous, high-definition upcoming games, you need a high-performance case to protect your precious PC sets. The year 2019 sees the combination of practical and aesthetic elements. You need a gaming case that looks amazing while still deliver good performance. Here are several recommended products in 2019 for more powerful gaming experiences. Thermaltake View 71 has a sleek, modern design with tempered glass panels. The panels are positioned in separate spots from the chassis to create better airflow. There are three radiator fitting systems for more flexible installation, with a vertical arrangement that creates striking visual. This gaming PC case also has vertical GPU bracket, making it easier for you to do the vertical installation. 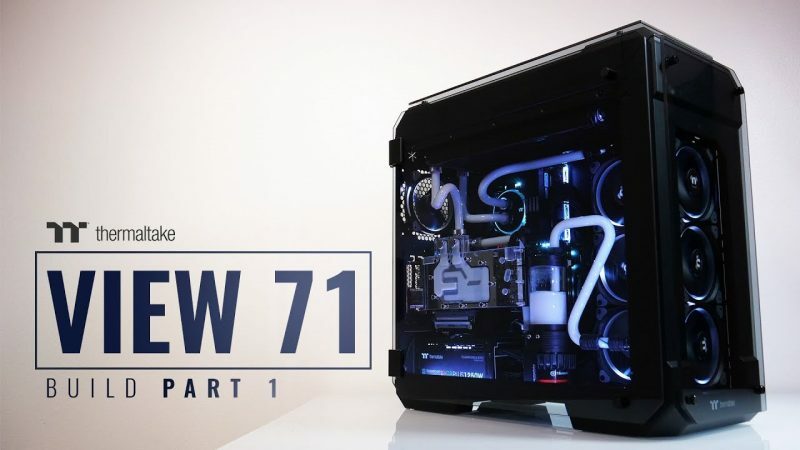 Thermaltake View 71 has preinstalled fans in its components. The glass panel also has easy swing “door”, making the inside easily accessible. The ingenious drive bay design allows you to switch between storage drives without tools. The price starts at USD199. If you prefer something sleeker and cleaner-looking, this Corsair gaming PC case is for you. The entire design looks streamlined and fuss-free, a perfect match to any room interior. However, the interior pack’s serious features to protect your gaming desktop system. Perfect for serious gamers or those who need a PC case for professional settings. The interior has a tool-free installation system, with four strong hard drive trays. The case had two USB 3.0 slots and dedicated cable rooting channels, perfect to avoid confusion or mess. This case comes with one free cooling fan (120 mm in diameter), but you can install up to five fans with the internal mounting systems. 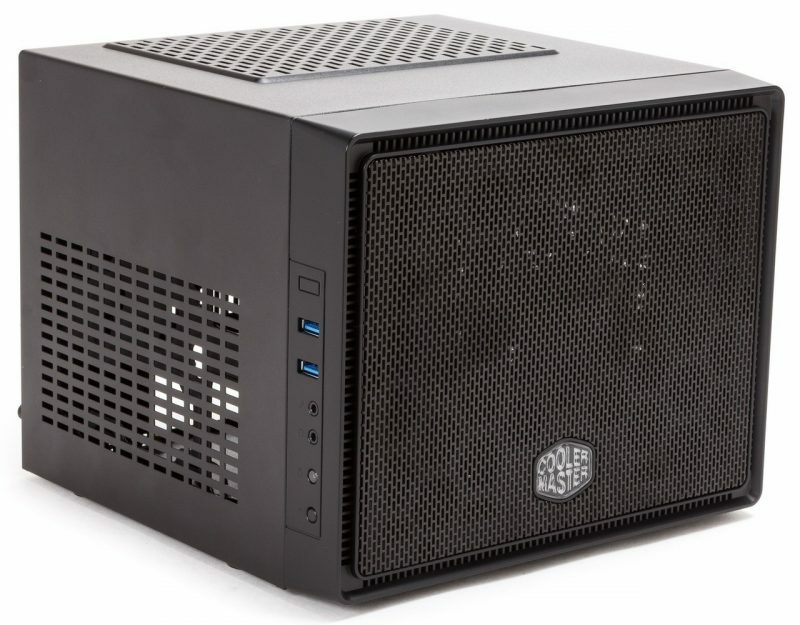 Cooler Master Elite is a small and convenient gaming PC case. The minimalistic design makes it a perfect match with other equipment or design in any room. The compact design is also suitable for those who often travel or move. There are three fan mounting systems; one at the front and two on the sides. Despite the plus points, Cooler Master Elite 110’s small size reduces the flexibility that other bigger cases have. It is difficult to maneuver your hands when trying to fix or add a feature. You will also have a temperature problem when playing intense, high-definition games. Make sure to have cooling liquid handy. If small size is not your ideal option, try Cooler Master N200. This gaming PC case has a mesh front, but with a vertical bar on the side for buttons and slots. The design is sleek, stylish, without unnecessary bulks. You get three pre-installed cooling fans when buying this desktop gaming case. However, there are additional spots to install two fans if you need them. The entire case was built from steel, making it durable for long-term use. The front mesh also allows good air circulation. There are complaints about the fans being quite noisy. You also need to install the additional cooling system, especially if you play intense games. This unique gaming PC case has an eye-catching design, with vibrant lines on its exterior. The sleek black design has little white specks, which create a modern look when combined with the bright lines. The cable management inside the case is convenient, and there are four pre-installed fans to cool more efficiently. 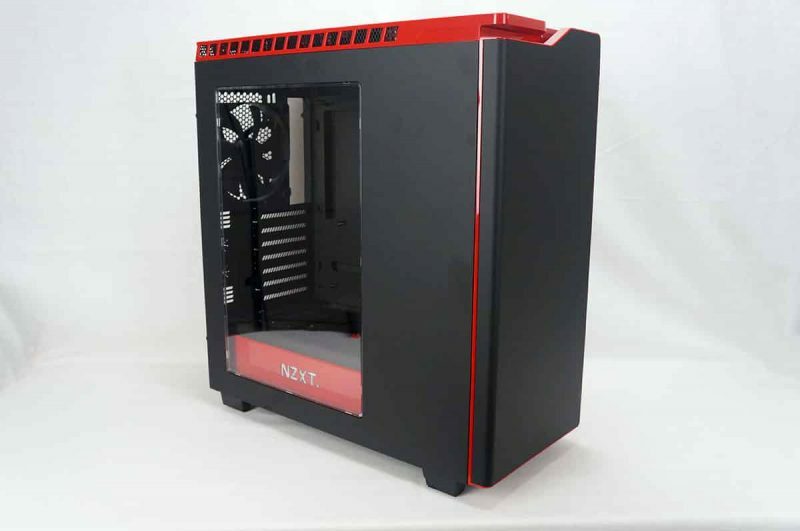 NZXT H440 is made of steel, which ensures its durability. You also get a lot of free space to maneuver or install additional cooling systems. However, this gaming case is a bit heavier than most similar products. You may also need to install the radiator, which will make the space even more cramped. 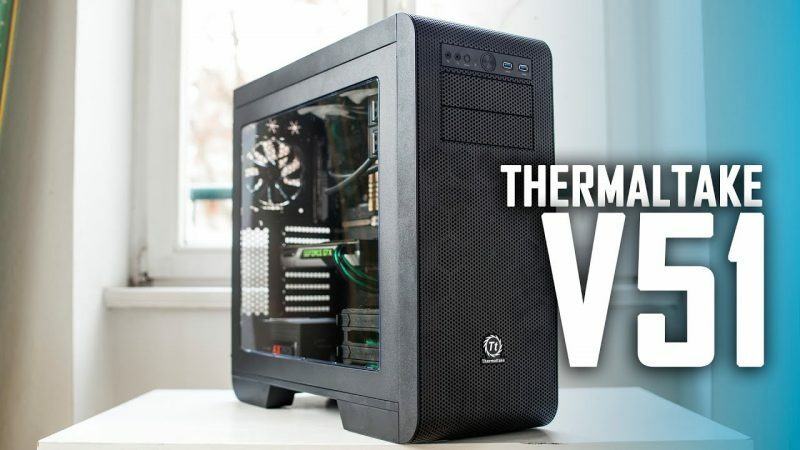 Like many Thermaltake products, the Core V51 has a transparent element from tempered glass. The combination between the mesh and solid surface creates a unique case appearance. Thermaltake Core V51 is also ideal for avid gamers who need a high-quality PC cooling system. The mesh panel allows good air circulation, and the case comes with three pre-installed fans. The inside of this gaming PC case is neat, offering much space for expansion and modification. The steel material makes it durable and strong. However, the combination of three-panel types may look a bit jarring for some people. 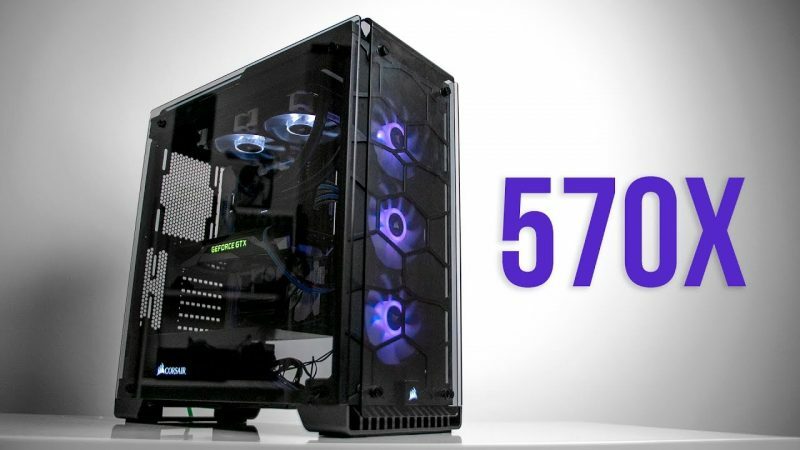 Corsair Crystal Series 570X is the ultimate gaming case for 2019. The case has a sleek, modern design with “honeycomb” tempered glass. 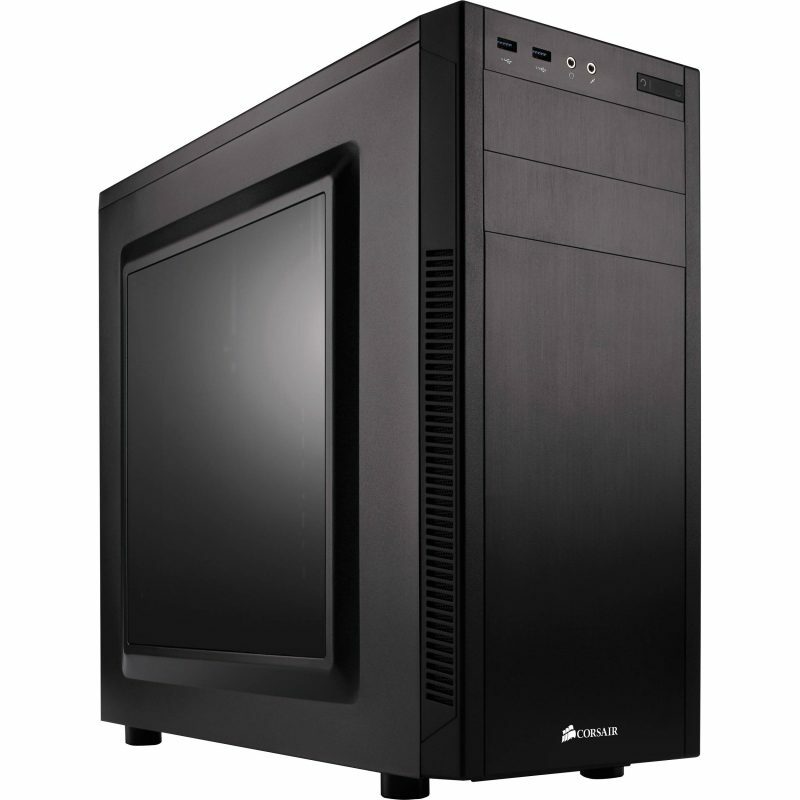 The case is also larger than most Corsair series, with mesh panel for better air circulation. The case comes pre-installed with five fans in all directions, keeping the interior cool even during an intense gaming session. You can install a cooling water system by inserting up to three radiators. The steel case is strong and durable. The only downside is the price, which starts from USD160. Regardless, this is a great case if you look for performance over price. 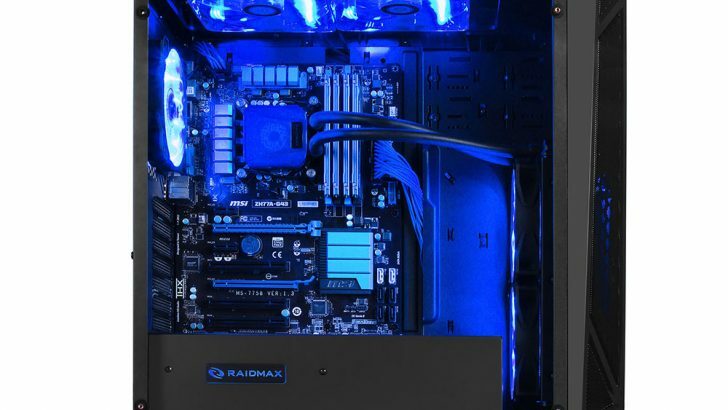 Corsair and Thermaltake are among the most popular cases among gamers in 2019. However, other brands managed to offer great perks and prices. Choosing the right gaming PC case will keep your gaming session smooth and cozy, without problems from heat.